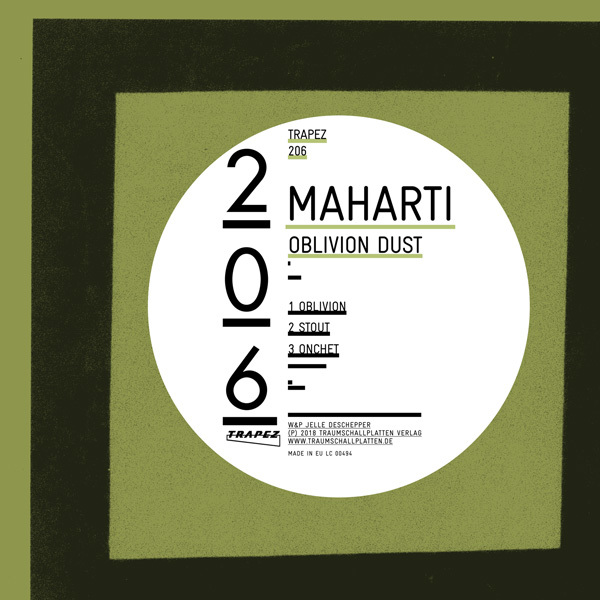 The new discovery on Trapez is Maharti who has recorded before releases on: ONOFF recordings, Reload ( Black ) records, Tears recordings, Riotrecordings and Gain records. The opening track "Oblivion" is a track that has the quality to put things in a magical balance and which fascinates without putting any stranglehold on you and still keeps that toughness and logic we know from techno music. "STOUT" uses a more industrial approach combined with soulfulness that you will enjoy if you like Audio Injection or our release with Harvey McKay. 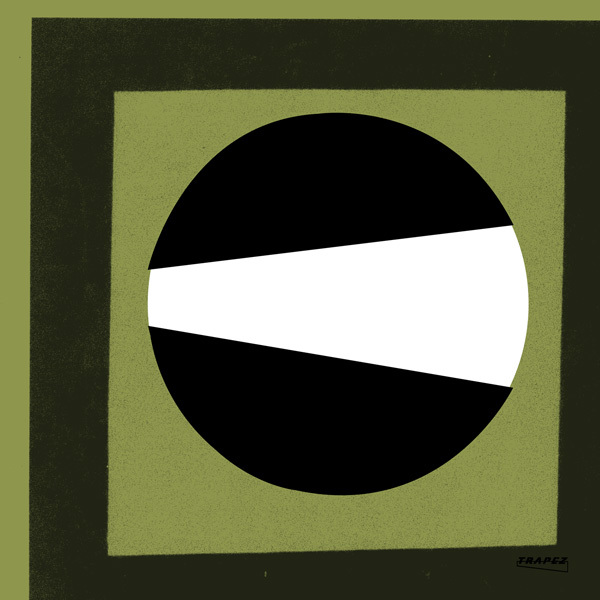 "Onchet" is an arpeggiator driven funky piece of machine techno music with no stunts of huge breaks. 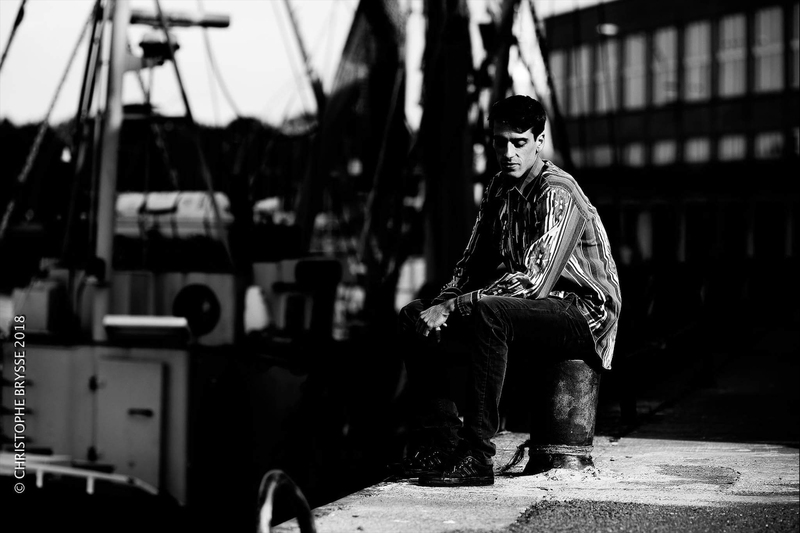 It is rather a stream of rhythm and sound that is just as good and shows that Maharti is a versatile and talented producer. Check it out!